Hixardt Technologies is seeking a major expansion that could take place in the heart of downtown Pensacola. 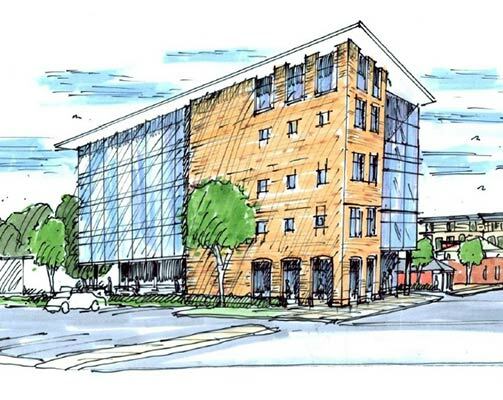 The $8.8 million dollar expansion plan includes a five-story, 40,000 square-foot office building that could bring 100 more jobs to downtown Pensacola by as early as April 2017. 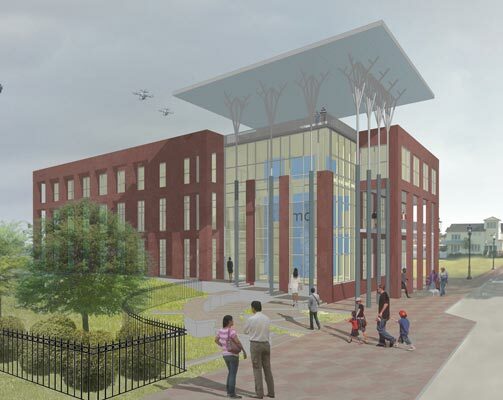 QGA’s IHMC expansion project was featured in the Pensacola News Journal on Monday, August 3rd. 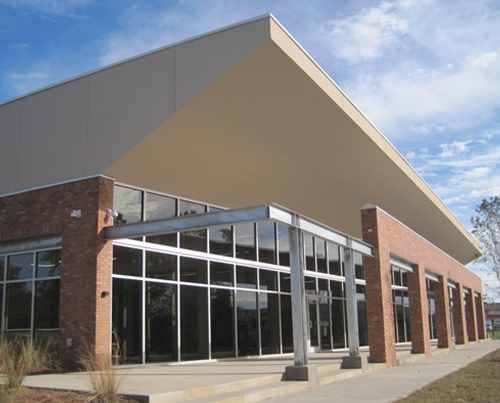 The article discusses the progress of the $8 million dollar expansion that is set to be completed in March of 2016. The new building will not only consolidate scientists, staff, labs and offices that are currently spread out over 4 locations, but will also include a second-floor observation area where visitors can look down on the robotics lab below. 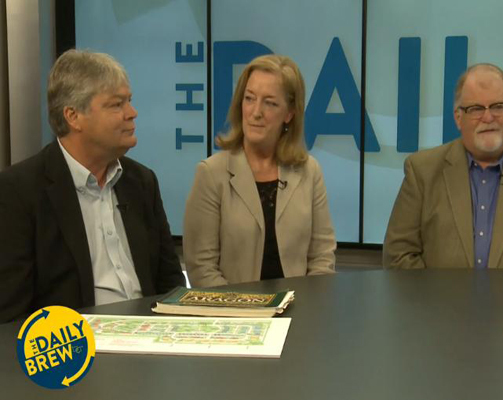 QGA’s very own Carter Quina was on Blab TV’s “The Daily Brew” show discussing the Affordable Housing Summit. The goal of the Affordable Housing Summit is to start a community discussion how our region’s community and economic development is being affected by affordable housing issues. 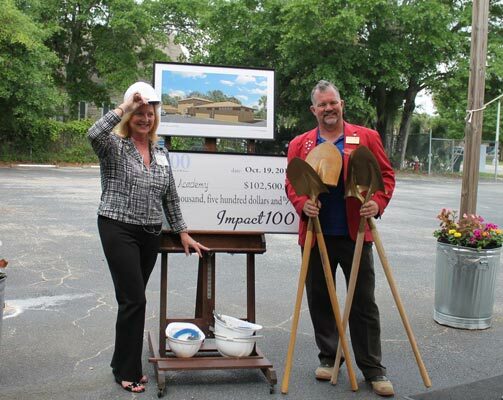 A ground breaking ceremony took place at Pensacola’s East Hill Academy for its new Autism Learning Center. The new structure, which will add two specialized classrooms to service non-conversational autistic students, has been made possible by an Impact 100 Grant. On Friday, April 17th, the REX Theatre had its official grand opening. 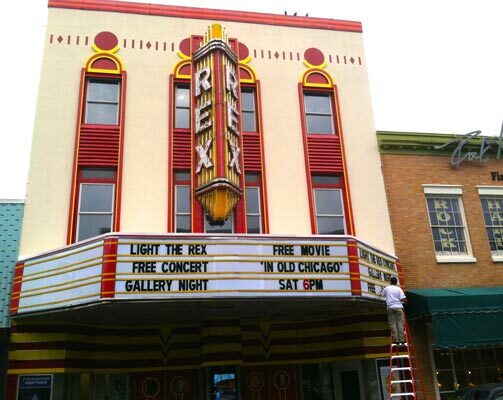 The day consisted of a ground breaking ceremony, the official lighting of the REX sign for the first time in three decades, and a free live concert held right at there at the REX Theatre.